Ryeowook. Gorgeous Ryeowook.... HD Wallpaper and background images in the Super Junior club tagged: suju super junior ryeowook. This Super Junior wallpaper might contain chân dung, headshot, and closeup. his voice and his face are all so attractive!saranghaeyo my Little Pea! so cute ryeowook smile. i luv it!!!! i always love it when he smiles..
ryeowook oppa u like an angel !!! He's the cutest member of Super Junior For me!!!!!!!!!! ryeowook i love you so much you've got so crazy. u so so so cute!!!!! saranghae kim ryeowook oppa !! u are my idol of high note !!! ryeowook u look like teddy bear !! I love how innocent he looks! ryeowook oppa words cant describe how cute u r!!! WOOKIE'S THE CUTEST THING ON EARTH!!!!!!! Ryeowook u'r good dancer,good singer. Cute & cool...Gobless & More power! Saranghaeyo SuJu! ryeowook,no words could tell how much i love you!!!!! !BE MINE!!!!!!!!!! Does anyone live in Oahu, I am planning to have a luau to show the love and the ALOHA why are island is special. Please let me know. w0o0o0ow! Ur so cuTe ryeowo0k! Keep ur cuTe smile! Cauz' when u smile i smile! Love ya! love u ryeowook! Ur so cute! i'm really happy when looking your face!!! !love..love..love uuu..so much!! 난 정말 당신을보고 희망을 ..
어떤 이상 말레이시아에 가고 싶으세요? ur the CUTEST in SUJU . . . ! l0ve ya . 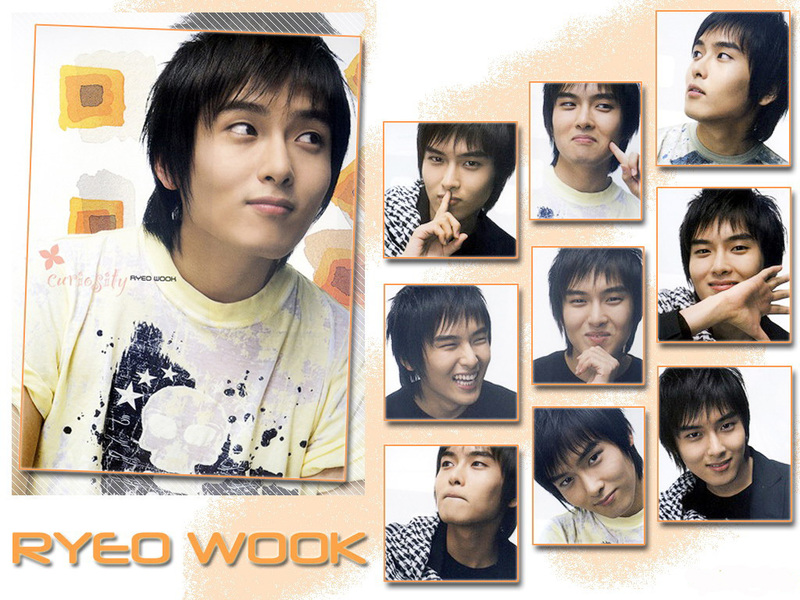 . .
oppa u so kute wookie saranghaeeeeeeeeeeeeee!!!! Eternal Magnae Ryeowook-oppa, saranghaeyo! You are the cutest in Super Junior, and your voice is the most amazing thing I could ever hear! You and the other members of SuJu always make me smile with the things that you say and do, even after something bad happens to me! Thanks for making my life a little more worthwhile, and I hope that one day I can see you live!